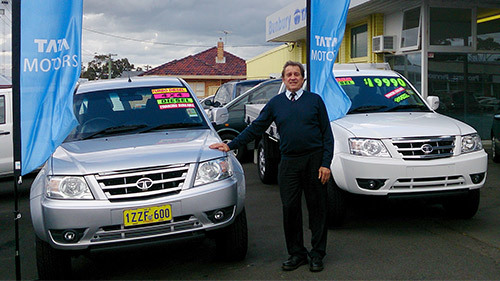 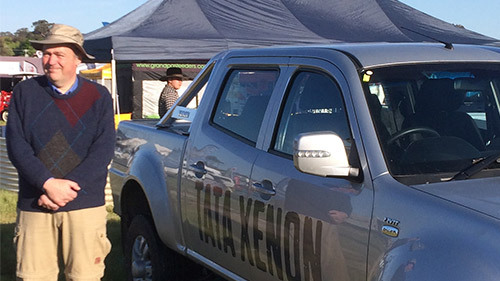 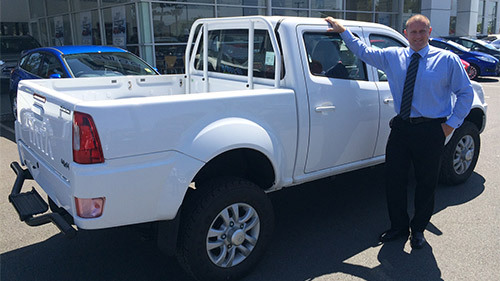 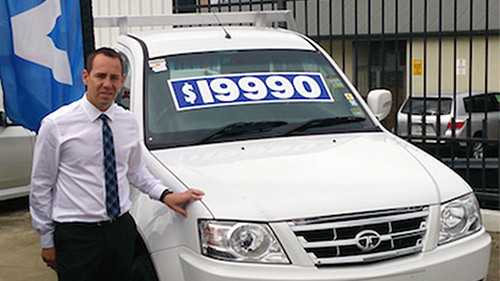 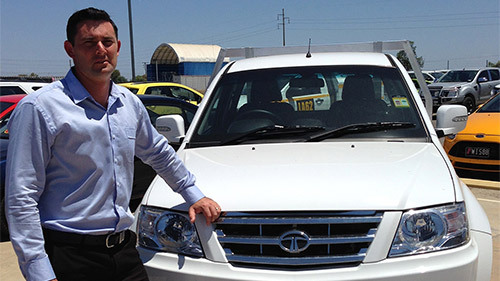 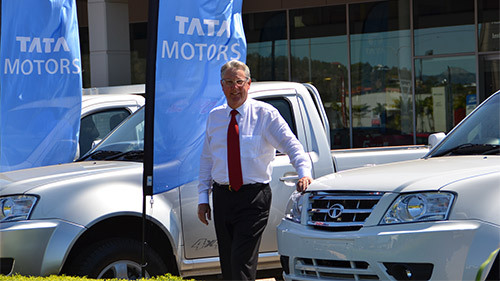 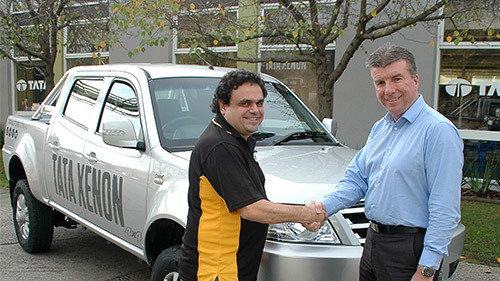 Tata Motors has extended their successful partnership with the Dyldam Parramatta Eels as ‘The Official Commercial Vehicle Supplier’ for the 2015 NRL season. 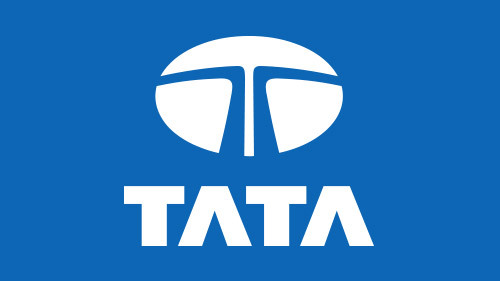 In the second year of its alliance with the Parramatta Eels, the Tata Motors logo will feature on the front right panel of the team’s playing and training shorts through the 2015 NRL season. 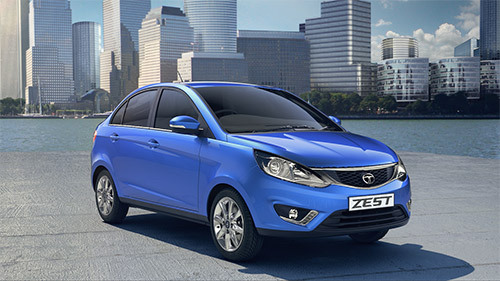 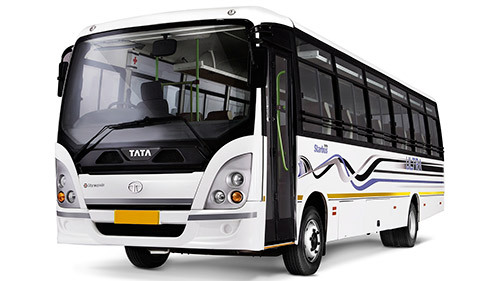 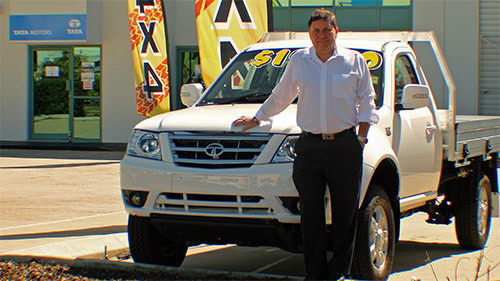 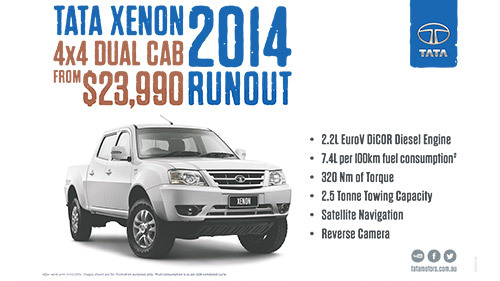 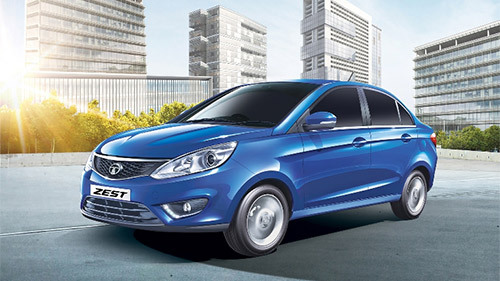 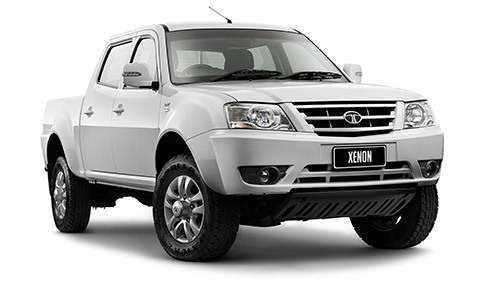 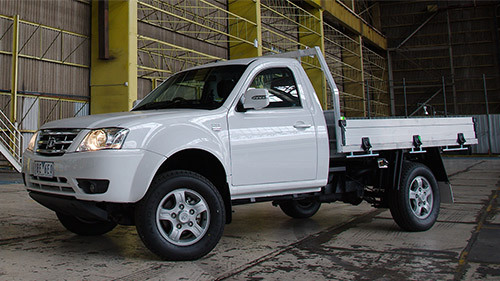 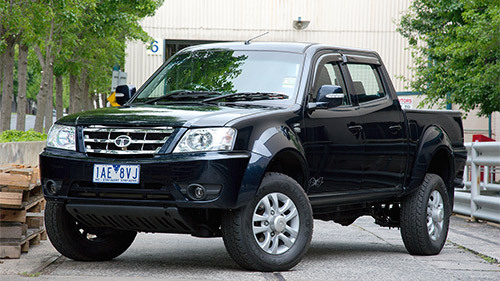 Tata Motors is India’s largest automobile company and specialises in commercial vehicles. 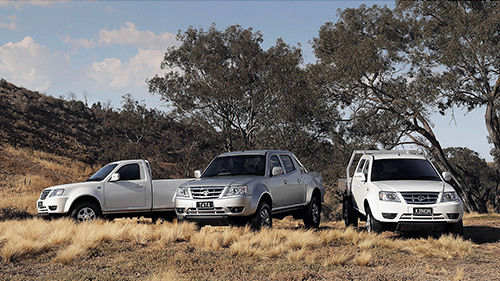 Established in 1945, it’s now the world’s fourth largest bus and fifth largest truck manufacturer and a leader in the commercial vehicle sector, with over 41 dealerships Australia wide. 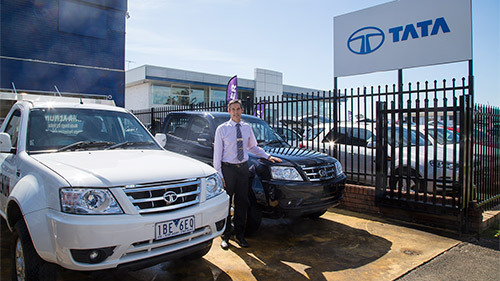 This was the first major sports partnership for Tata Motors in Australia and Darren Bowler, Fusion Automotive’s Managing Director, is excited the brand will continue with the Eels and its large, loyal member and supporter base. 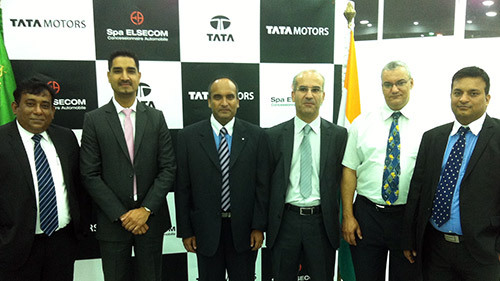 The partnership is a good fit for the Eels and TATA Motors with both brands aligning well and having similar visions and values. 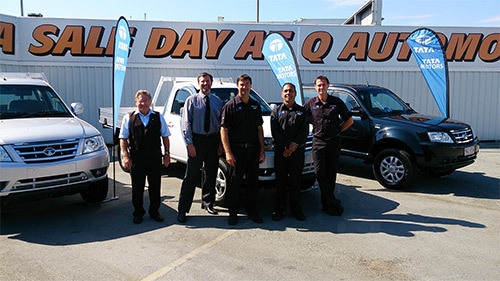 “We had a great year last year with the partnership and we are looking forward to another exciting year ahead.” Bowler said. 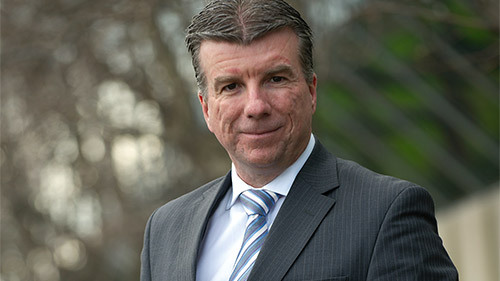 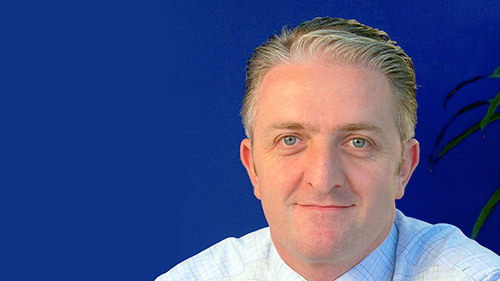 “The club values and the people within the club, the team, the supporters are an amazing group of people and to be a part of that certainly fits our demographic of what we see our values and our brand image to be,” Mr Bowler said. 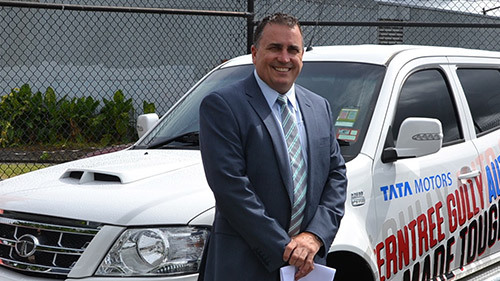 “A tough team like the Eels suits our image of a tough ute for our market so partnering with the Eels again is certainly exciting” he added.